110 Lukie Points will be rewarded to you when you buy this. 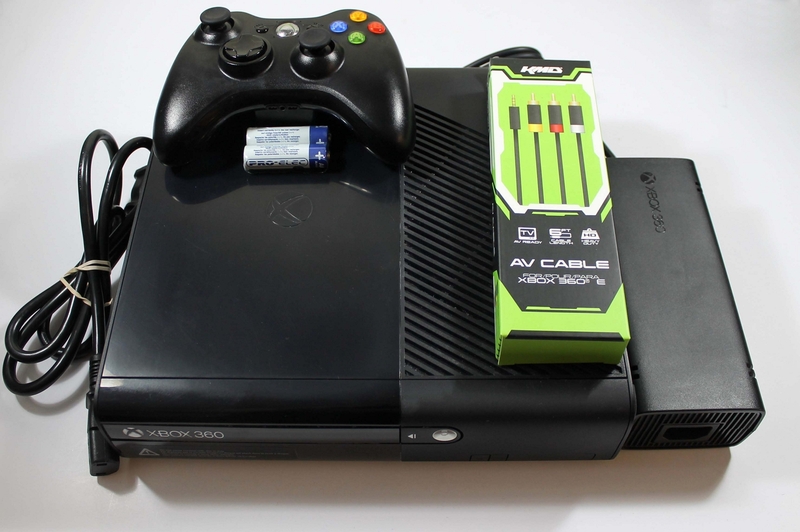 XBox 360 system in GREAT condition! 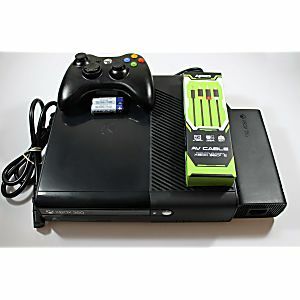 Xbox came in pristine condition, works as if new. However, was missing a power cable to plug into a socket. Luckily had one laying around. Also Came with standard definition AV cable. Like many other reviews in this website state, Lukie Games is the best place to buy cheap, used games that look almost brand new. The Xbox 360 E 250 GB that I got did have a few minor cosmetic flaws but it works really great and once I clean it, it'll look almost brand new. And I got it for only $95! Lukie Games is the best!